Disclosure: I was compensated with a product sample by HALO Innovations for this post, but the opinions are all mine! 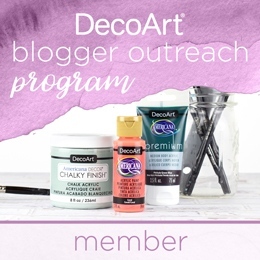 Some affiliate links may also be included which come at no cost to you but to help keep my blog running. Know that I will only promote items I personally use and stand behind! For more information on my disclosure policy, please visit this page. I know I don’t usually post two days in a row but today I have good reason… it’s my birthday! While it is my big day, it’s YOU, dear readers, that will receive the gift! (well at least one of you). 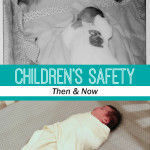 I’ve teamed up with one of my favorite baby safety brands, HALO Innovations, to offer a fun giveaway! Why HALO Innovations you ask? Because both my girls have and Hailey still enjoys their SleepSacks, or wearable blankets and I want to make more parents aware of their awesomeness! 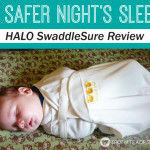 Babies wearing HALO SleepSacks can’t kick off their wearable blanket nor will it ever cover their face. Hailey is 6 months old now and much more active at night. While we always put her down on her back (as the embroidered front reminds you that back is best) she’s now enjoying catching some shut eye as a side sleeper, as seen above. I know that she’s always toasty warm (without over heating) and never under an array of blankets when wearing her SleepSack! They have plenty of legroom for safe swaddling and are considered “Hip Healthy.” Babies love to kick and these SleepSacks are quite roomy to allow for this fun! They have an inverted zipper which is great for middle of the night diaper changes. 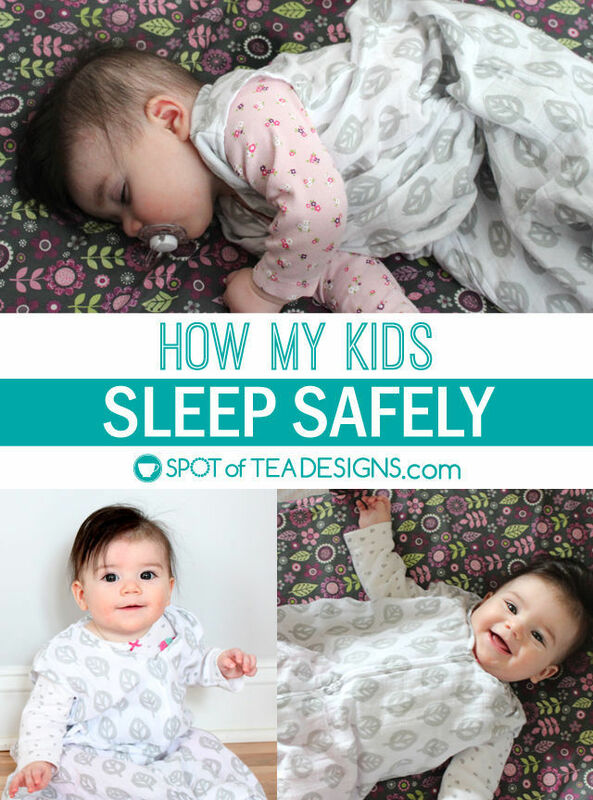 No need to completely undress a baby at night and wake them too much! HALO makes different SleepSack styles so these wearable blankets can grow with your kids. Brielle wore the SleepSack Swaddle, regular SleepSack and EarlyWalker styles. My favorite style was our HALO SleepSack Swaddle, given to us by our hospital, and one Hailey wore from day 1 at home. The SleepSack Swaddle style has 3 swaddle options – arms in, arms out or hands-to-face to allow for different soothing options for baby. You can see our sleeping beauty rocking it in the photo above with arms in, when she was only 3 weeks old. 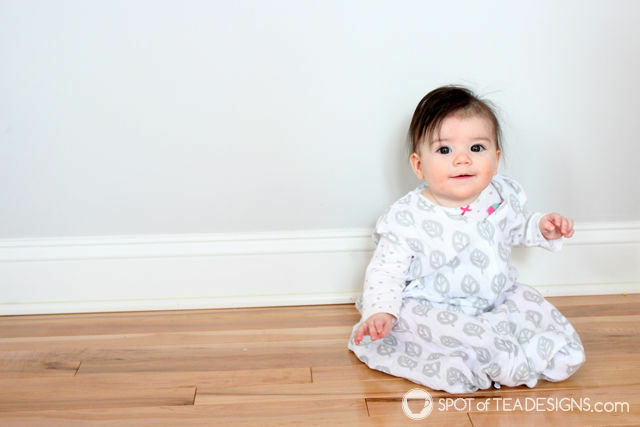 I hated to say goodbye to this style as she slept so well those first few weeks as a newborn! Oh and did I mention they have some super cute prints these days? 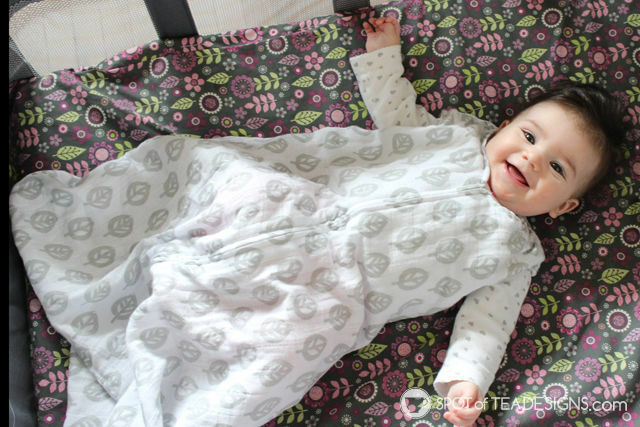 Many of the photos seen above showcase Hailey in one of their new muslin Sleepsacks in a grey tree leaf print. They also make our favorite SleepSack Swaddle types in these adorable muslin prints, which would make a great gift for a mom-to-be! To learn more about HALO, check them out here: Website | Facebook | Pinterest | Twitter | Instagram | YouTube. These muslin prints are also now available on Amazon ! 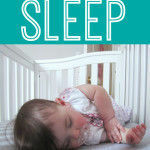 Tips to get your baby to sleep plus a baby registry MUST! Congrats!! Now is the time to relax and take it easy! Sending vibes for a smooth delivery! 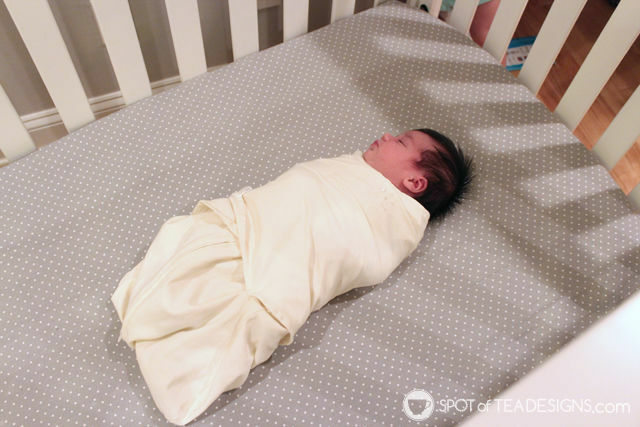 Would love to win a Sleep Sack Swaddle in the 100% Cotton Muslin Gray Tree Leaf pattern. I am due August 22 and this would be perfect for our newborn! Congrats! If your little one comes just one day earlier it will match the very special date in our house. Both my daughters were born August 21st 2 years apart! I’d choose the Gray Tree Leaf pattern. I love the Blue Driving Dog pattern! Becoming a FTM on July 24th. Definitely nervous but there’s a lot to learn and i’ve really enjoyed some of your past articles. 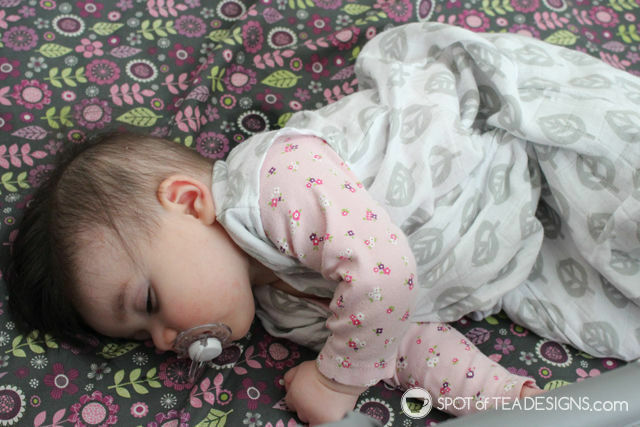 I love the cotton muslin Gray Tree Leaf sleep sack! I don’t find out what I’m having until March 11. I’m loving all that they offer Muslim, when I had my first they only had fleece! I’d choose the grey tree leaf sleep sack. I would chose the gray elephant! I love the blue driving dog pattern. Adorable. I’m due June 2. 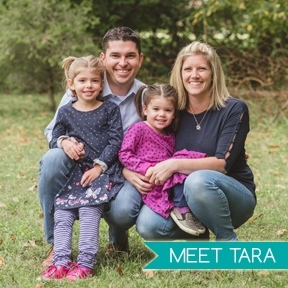 Congrats on your upcoming arrival! I love the elephant pattern! So cute!